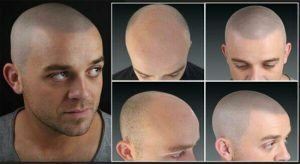 Frustrated with thinning hair? You’re not alone. 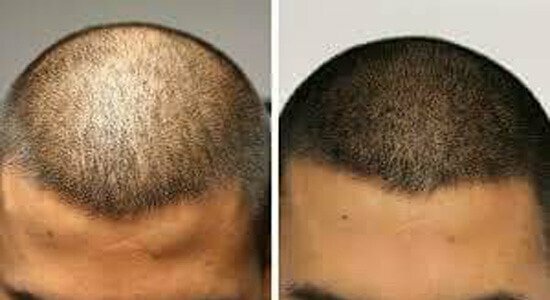 Millions of men and women deal with the loss of self-esteem and confidence caused by thinning hair, but scalp micropigmentation offers a long-lasting solution! Restore the appearance of a full, beautiful head of hair—permanently—with scalp micropigmentation at SKINS Derma Care! 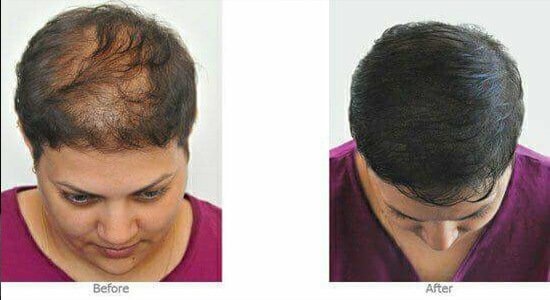 Whether caused by genetics, ageing, or a medical condition, thinning hair can leave you self-conscious and embarrassed, causing a loss of self-esteem and confidence. Thankfully, Scalp Micropigmentation (SMP) offers a long-lasting solution. By injecting specialized inks into the upper layers of the scalp, our expert technicians carefully restore the look of a full head of hair. One of the most common applications of SMP is to fill out the appearance of a shaved head. Many men shave their heads in response to hair loss, but the stubbly look that’s left behind often indicates a receding hairline. SMP fills in that receding hairline with careful ink injections to create that full, handsome shaved head look. For those with thinning hair but a strong hairline, SMP can darken the scalp to create the appearance of a full, thick head of hair! This process is extremely similar to a tattoo session, which is why SMP is often called scalp tattooing or a medical hairline tattoo. There are a few key differences, however. SMP uses microneedles to create the appearance of tiny hair follicles, injecting layers of pigment dots in the upper dermis. Your expert technician injects these dots over a series of treatment sessions to ensure optimal results and a natural look. SMP can help enhance the look of a thinning head of hair or improve hairlines on close-cropped or shaved heads. It’s also ideal for reducing the appearance of frustrating birthmarks, scalp discolouration, or burn- or surgery-related hair loss. 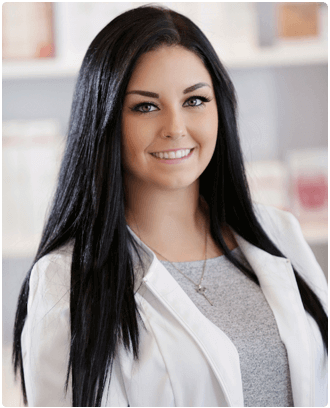 It varies case-by-case, but a typical initial treatment session can last between 3 and 5 hours. Follow-up sessions generally take much less time, though. Why is SMP sometimes “hairline tattooing” or “scalp tattooing”? SMP is often referred to as a tattoo because of how similar it is to the tattooing process. But while both inject ink below the skin, SMP uses smaller microneedles and is a cosmetic procedure to help reduce the appearance of thinning hairlines. Does the ink fade or change colour? As your skin heals from your initial SMP microinjections, some of the ink may fade. This is why treatment typically includes multiple sessions. Follow-up treatments insure optimal results stay with you for life. Once your treatment is complete, it’s not likely you’ll need another one for quite some time, if at all, and when properly administered, your results are permanent. Best of all, unlike tattoo ink, the colour won’t change over time! If I’ve had a hair transplant, can I still receive SMP? Yes. A hair transplant procedure will not affect SMP, whether before or after the treatment. Can I remove SMP with laser treatments? Yes, but we don’t think you’ll want to! Laser treatments safely remove the results of SMP. If you’ve had a successful hair transplant, then maybe you want to reverse your SMP procedure. It’s possible, and laser treatment won’t affect your newly transplanted hair… but you’ll still have to shave your head to get rid of the ink! to get the latest news and updates!